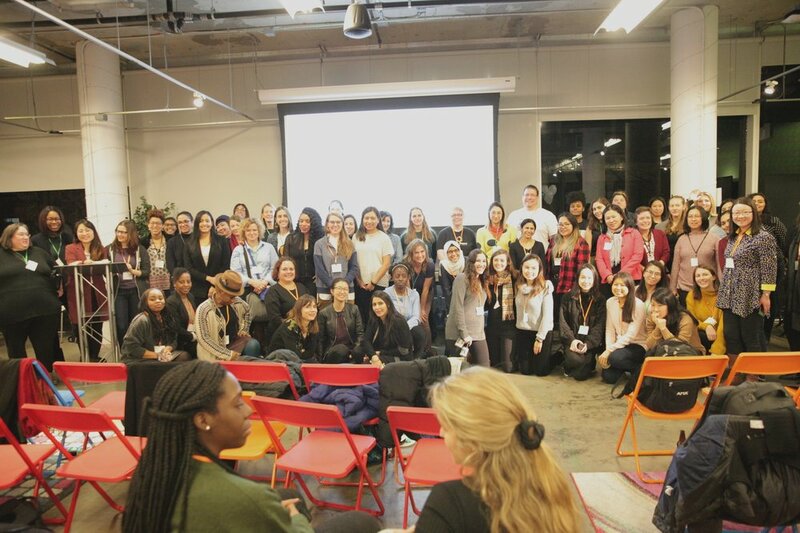 As one of the directors of the Women Who Code (WWCode) NYC network since the fall of 2014, I have seen how our network has changed and grown, something we have only been able to accomplish through the effort of our many directors, leads, hosts, speakers, workshop leads, and volunteers. At our annual celebration recently, we not only celebrated our local membership – more than 12,000 members! - but took time to highlight their successes. Our incredible speakers shared stories of women at all stages of their careers – from those who are studying or just starting to work in technology, to determined entrepreneurs and those in senior positions. Women Who Code is a global organization dedicated to inspiring women to succeed in technical careers. At our events, we share our stories, knowledge, and insights, in hope of inspiring those interested in learning from our experiences. As a mother of two little ones working in the tech sector, I don’t have much free time, but I volunteer to WWCode because I believe its work is important. Thanks to a long array of hosts this year, such as AWS Loft, co-workers, workshop leaders, volunteers, and so many others, we have been able to organize workshops, talks, panels, hack nights, and many other events for our community to make it more inclusive and welcoming to all. In the new year, WWCode will continue to work with all our current supporters, in addition to establishing new partnerships with others interested in giving back to our community, including Koneksa Health, who will be a New York City Women Who Code host in 2019!